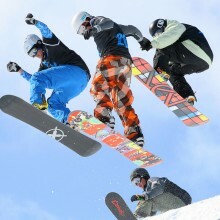 Snowboarding was initially developed in the USA in the 1960s as a hybrid between skiing and skateboarding. Since then, it has continued to grow in popularity and was officially recognised as a Winter Olympic sport in 1998. Although there are definitely similar requirements for skiers and snowboarders, many ski slopes are either not open to snowboarders or are simply unsuitable for the needs of snowboarders. 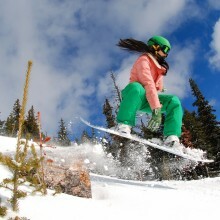 Snowboarding is closely associated with adrenalin-junkies and extreme sports, and because of this, many snowboarding resorts feature pipes and jumps designed specifically with snowboarders in mind. 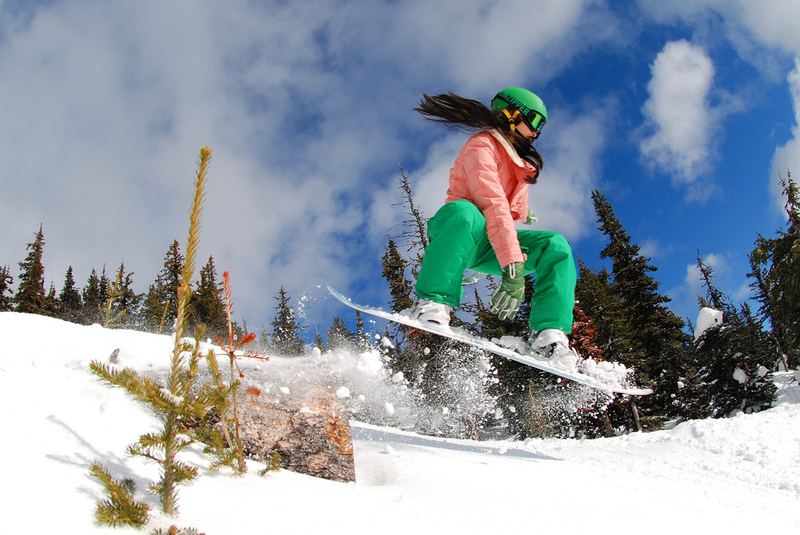 Snowboard-friendly resorts are found all over the world, and here is a selection of the best. Before it joined the EU, Slovenia was a bit of a hidden gem in the snowboarding world. However, despite its recent exposure, it still remains outside many people’s radar. Slovenia is a small country bordered by Italy, Austria, Croatia and Hungary. 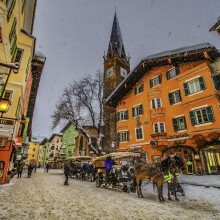 Its people are very passionate about their winter sports, so there is no wonder that it boasts first class facilities. Bohinj is a small area made up of several villages centred around Lake Bohinj. It is located in Triglav National Park and at the foot of the Julian Alps. The area is rated highly by snowboarders for its natural hits, terrain parks and for having plenty of freeriding opportunities. Andorra is another small country, this time located in the Pyrenees Mountains on the border between France and Spain. Grand Valira has 193km of slopes and its altitude ensures a reliable covering of snow for the winter sports season. Grand Valira may not offer the thrills of some snowboarding destinations but it is a fantastic place for beginners or those wanting to progress to more advanced slopes without feeling under pressure from experienced snowboarders. For those that are more advanced, more difficult slopes can be found higher up the mountain and there are plenty of stretches for freeriding. Nestled on the border between France and Italy is the traditional town of La Roserie. Its slopes are south-facing, ensuring that the conditions are usually bright and sunny, but its high altitude also means that the snow conditions are excellent. La Roserie is linked by lifts to La Thuile, which is just over the Italian border. Together, these two sites make up the Espace St. Bernardo and are the perfect snowboarding destination. La Roserie has ideal warm up slopes, or runs for the less adventurous, whereas La Thuile offers plenty of fun for the more advanced snowboarder, particularly in the area near the St Bernardos Pass. Because of the fantastic weather conditions, if you are lucky enough to be there when there is fresh snowfall, the powder is not only great, but it lasts for several days. In typical American style, the snowboarding at Mammoth Mountain is on a huge scale. There are 150 trails, a new fast lift system and massive terrain parks. Mammoth Mountain attracts snowboarders of all abilities and all are catered for. However, having won prestigious accolades such as the Transworld best pipe award three years in a row, and coming second in the best terrain competition, it is easy to see why it is a popular destination for experienced snowboarders looking for a thrill. 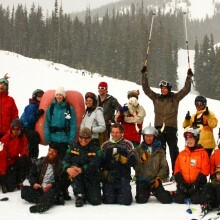 The resort even has a team designed to spot snowboarders with talent and is able to coach them to the level of entering the US snowboarding team. For those less experienced, there is a fully equipped snowboarding school that caters for complete beginners and those wanting to take their skills to the next level. If snowboarding had a spiritual home, then Mt. Baker would be it. 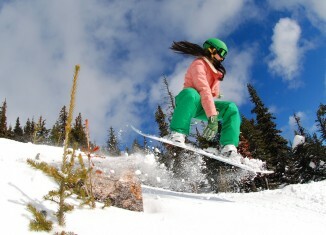 When snowboarding first began to increase in popularity, many resorts would not allow their slopes to be used. Mt. Baker was different and fully embraced it. Today it boasts some of the finest snowboarding opportunities in the world with it hosting the annual Banked Slalom race. What makes Mt. Baker so special is that is a world away from the crowded resorts and jammed pistes of other popular resorts. It does not have a fancy town attached to it; in fact the nearest town is the modest Glacier which is 20miles away. The slopes simply speak for themselves. There are two mountains offering steep rides, deep powder and advanced slopes for the experienced. Mt. Baker is a freerider’s dream, and is an absolute must for those wanting to experience the very best. The area receives a huge amount of snow so you will pretty much be guaranteed fresh powder all through the season. It might be rural, it might not have glamour, but it definitely has the goods! Whether you are new to snowboarding or are looking for fresh territory, there are always resorts out there to challenge and inspire. 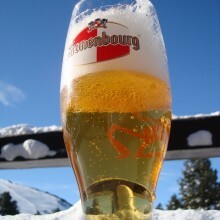 When booking a snowboarding holiday, be realistic about your abilities. 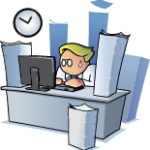 You do not want to arrive and find that there are no slopes suitable for your experience. 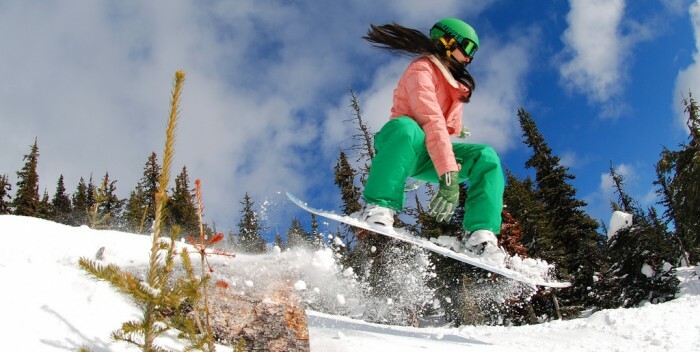 It is always a good idea to look for resorts with snowboarding schools is you are anything other than advanced, as expert instruction may be able to take you to the next level and enable you to enjoy the more daring runs that you have always dreamed of.